The fact that Terra Mater Factual Studios is producing docusoaps does not imply that the result should be considered “dirty” television. The Vienna-based production company, which is just two years old, wants to expand its ongoing success in the fields of nature, science and history programming to this promising genre, as well, with worthwhile stories and magnificent images presented in an enthralling way, thus allowing viewers to get the most out of their time in front of the television. The first production of its kind is about to premiere on the Austrian television station ServusTV. 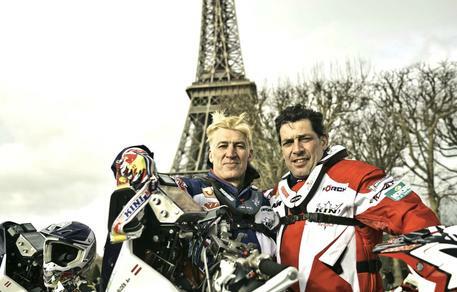 Africa Race – Two Brothers between Paris and Dakar, TMFS’ first factual entertainment series, will air Mondays at 8.15 p.m. from 25 February to 25 March on ServusTV. This extraordinary five-part factual documentary accompanies Austrian stage and film actors Tobias Moretti and Gregor Bloéb as well as their friend, motocross-legend Heinz Kinigadner, along the course of the legendary rally route from Paris to Dakar. The result is a touching story about friendship, strength and family presented in the vast desert of Africa. The documentary’s strength does not end with the images of the spectacular desert backdrop, which is a sharp contrast to the very different environment to which the Tyrolean-born brothers are accustomed. “We used quite a lot of cinematographic design elements, which is rather unusual in this genre. However, these elements add that special something and give the production an ambitious and colourful character. We want to take the viewer on an emotional journey and an adventure, so we used very intimate camera work. The narrative style brings us close to the action and to the two brothers,” says Susanne Degn, the executive producer of the five-part series. People are at the centre of attention in all of TMFS’ factual entertainment series. “In our project Dedicated to Life, for example, we follow staff of Doctors without Borders on their missions as well as in their private lives. We highlight how their lives at home and the safety that is so often taken for granted contrasts with the nearly unimaginable events occurring in the crisis regions of our world,” says Eva Schmidt, Head of Program Development & Factual Entertainment, describing another documentary series that will air on the Austrian television station ServusTV in the autumn of 2013. The favourable reception of another project, Baby 2.0, on the international market confirms that TMFS is on the right track. 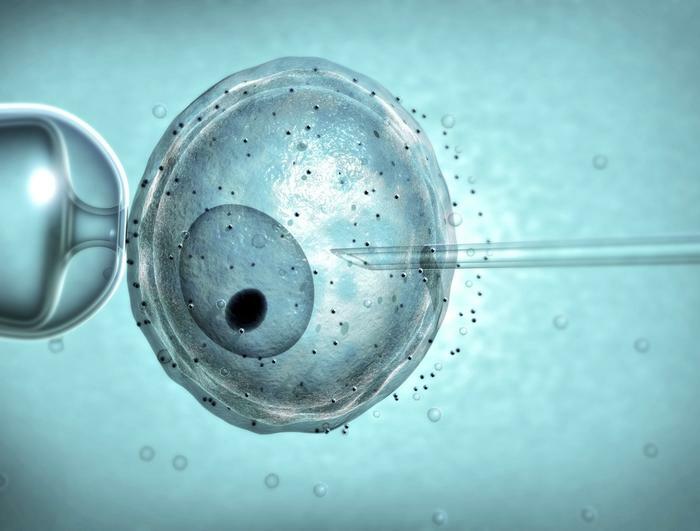 This factual series tells the story of a global but nearly invisible revolution taking place in our society: the rise of reproductive medicine. More and more people are in the unfortunate position of not being able to conceive a child in a natural way. This documentary series accompanies those affected on their search for solutions. TMFS confronts the programme’s viewers with both real emotions and a growing sense of suspense. 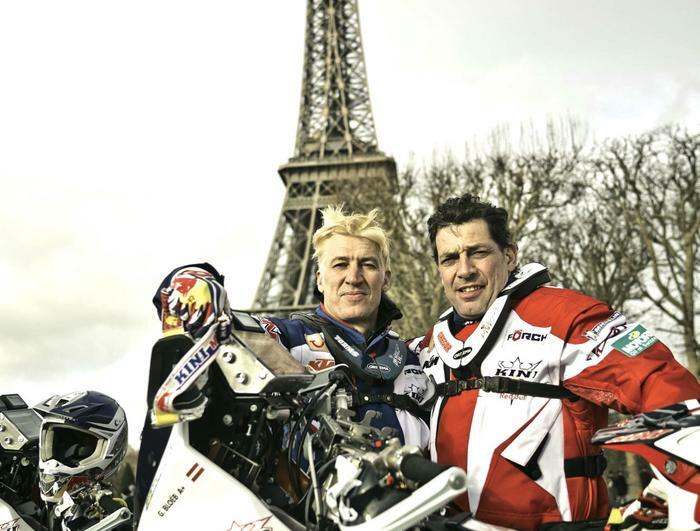 Read more about the productions: Africa Race – Two Brothers between Paris and Dakar and Dedicated to Life.